Warner Bros Pictures officially confirmed filming is now underway on the standalone film, Joker. 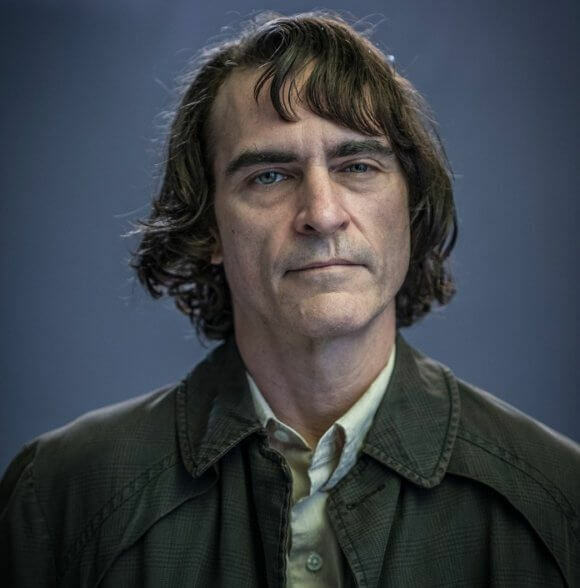 Three-time Oscar nominee Joaquin Phoenix (Walk the Line, Gladiator, and The Master) is taking on the title role in the dramatic film which was co-written, produced, and is being directed by Oscar nominee Todd Phillips (Borat). The cast of the 2019 release includes two-time Oscar winner Robert De Niro (Raging Bull, The Godfather: Part II), Zazie Beetz (Deadpool 2), Bill Camp (Red Sparrow, Molly’s Game), and Frances Conroy (American Horror Story, Castle Rock). Brett Cullen (Narcos), Glenn Fleshler (Billions, Barry), Douglas Hodge (Red Sparrow, Penny Dreadful), Marc Maron (Maron, GLOW), Josh Pais (Motherless Brooklyn), and Shea Whigham (First Man, Boardwalk Empire) are also part of the cast of the standalone film. Director Phillips, best known for The Hangover comedy movies, co-wrote the film with The Fighter‘s Scott Silver, based on characters from DC. Phillips’ and his The Hangover star Bradley Cooper’s production company, Joint Effort, is involved in producing Joker. Emma Tillinger Koskoff also produces, and Richard Baratta, Joseph Garner and Bruce Berman serve as executive producers. Phillips’s behind the scenes team includes director of photography Lawrence Sher (Godzilla: King of the Monsters, The Hangover trilogy), production designer Mark Friedberg (Selma, The Amazing Spider-Man 2), editor Jeff Groth (War Dogs, The Hangover Part III), and Oscar-winning costume designer Mark Bridges (Phantom Thread, The Artist). Heath Ledger took on the iconic role in Christopher Nolan’s The Dark Knight released in 2008. Ledger passed away before the film was released in theaters, and his performance earned a posthumous Best Supporting Actor Oscar. His father, mother, and sister accepted the Academy Award on behalf of Heath. Warner Bros. Pictures and Village Roadshow Pictures have set an October 4, 2019 theatrical release date for Joker.